Which episode? "I'm the best of the best. I'm Blair Waldorf." 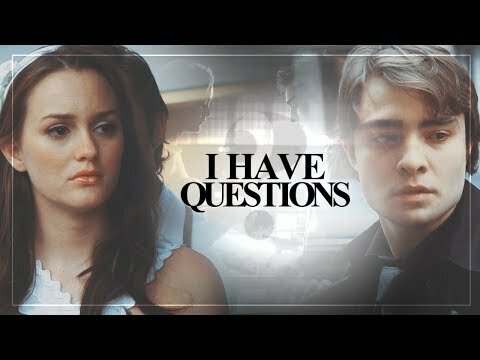 Blair Waldorf - "Run away"